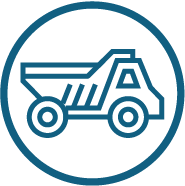 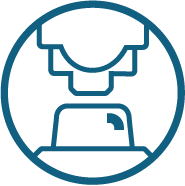 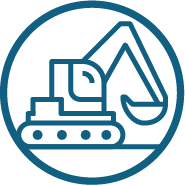 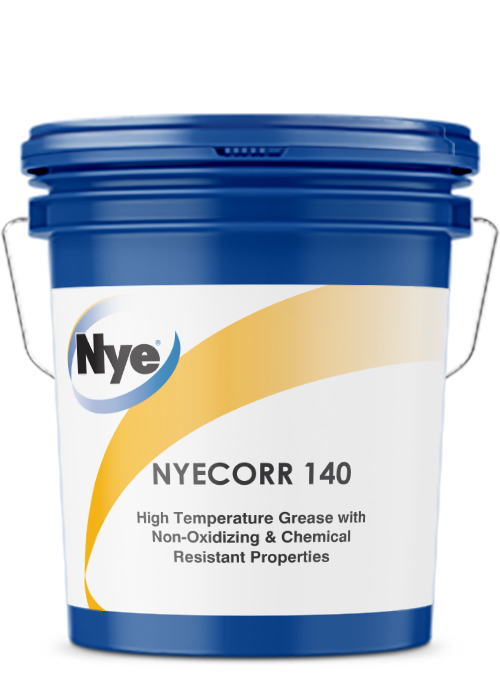 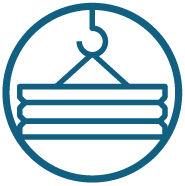 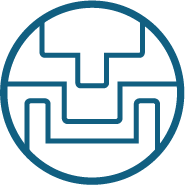 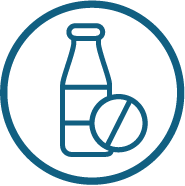 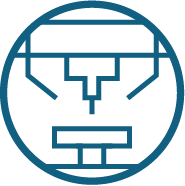 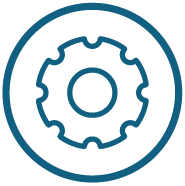 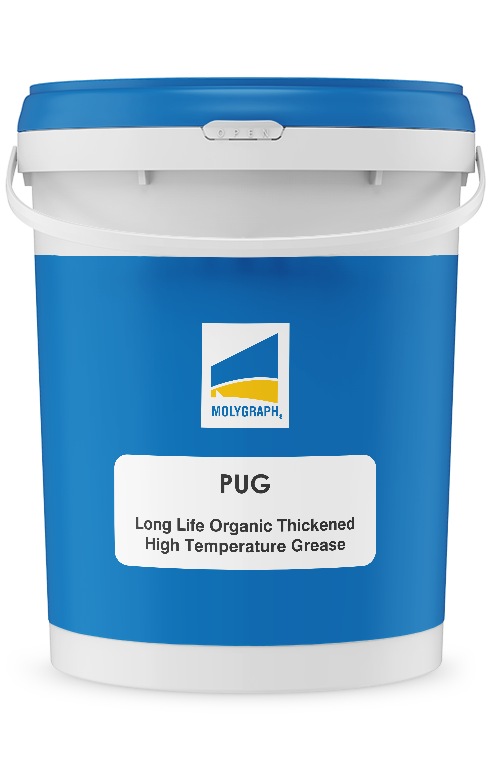 Conventional greases cannot withstand continuous high operating temperatures. 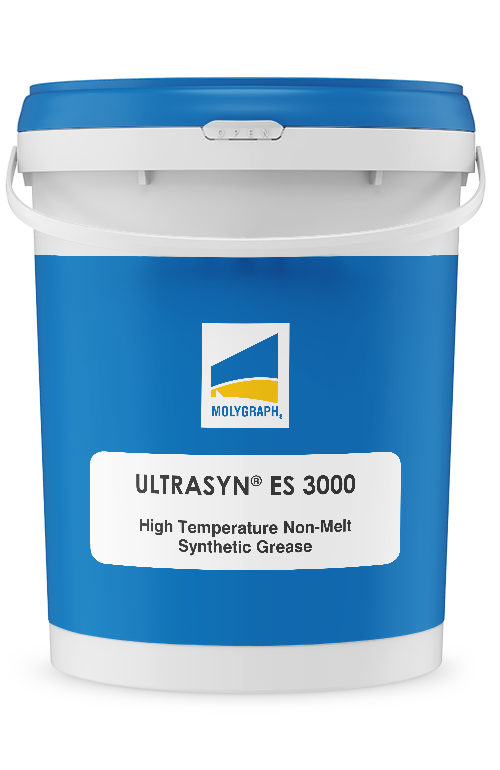 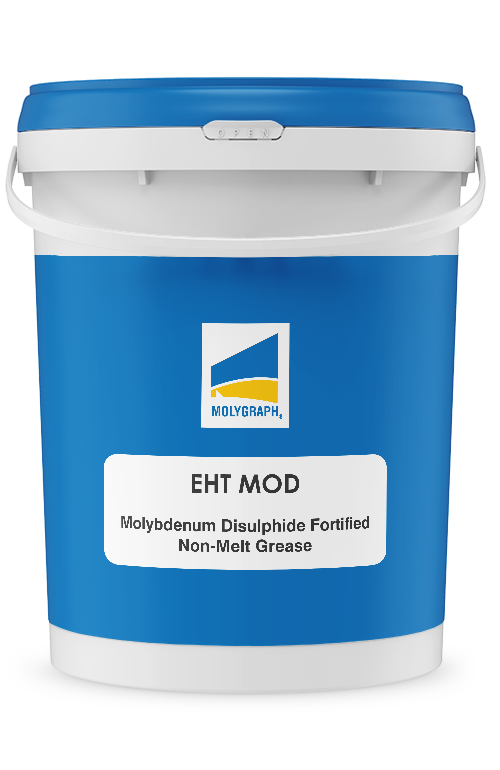 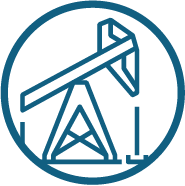 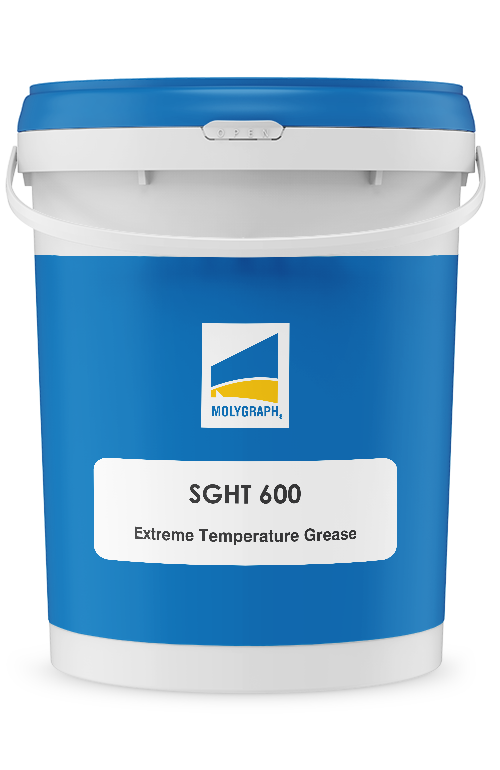 Molygraph’s specially formulated grease chemistries give unsurpassed performance in critical high temperature applications. 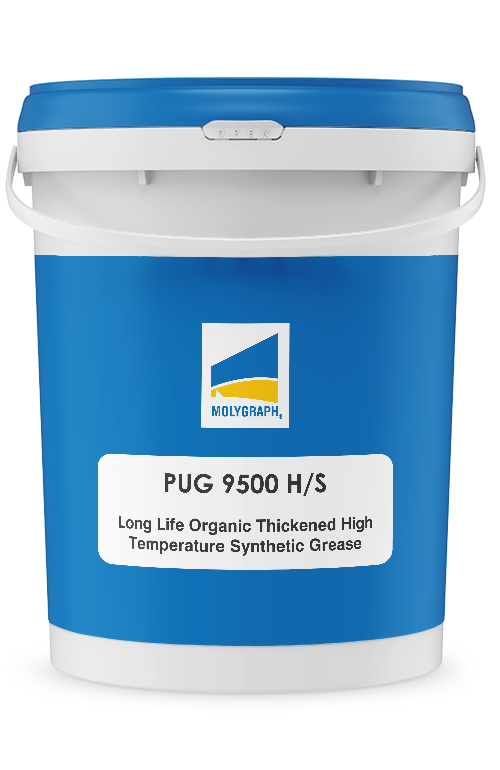 These greases provide superior oxidation properties, and high thermal stability.